KAPCHAGAY, Kazakhstan -- Lyazzat Salikova, a wheelchair-bound young woman, spent most of her life confined to her house. She was surrounded by a loving family yet increasingly felt the need for an independent life. On her 30th birthday, Salikova decided to start her new journey. Seven years later, she now leads a non-profit in her hometown, Kapchagay, where she advocates for young Kazakhs with disabilities. One of her projects, a club for making soft toys, is having a profound impact. Young people with disabilities gain income, skills, friends and a feeling that their lives can be meaningful. The club now employs more than 10 young Kazakhs with disabilities. Their toys are sold nationwide. 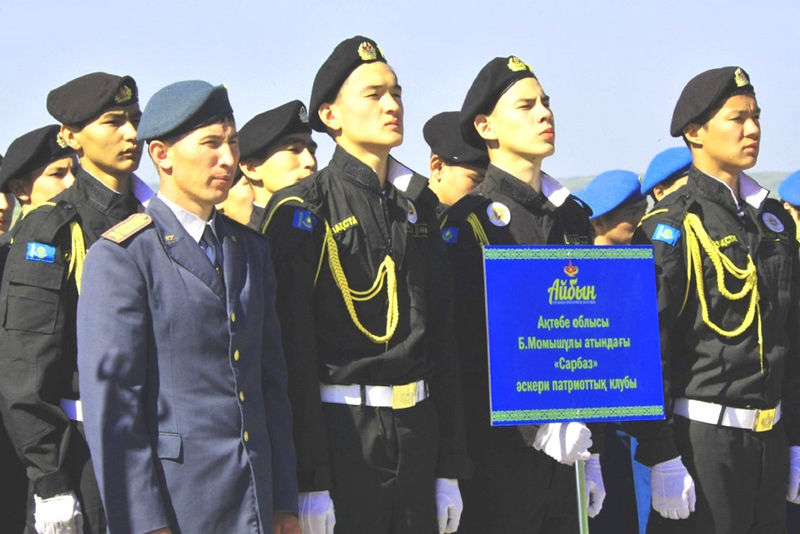 In addition, Salikova's group won a $3,000 (1.1 million KZT) grant from the Youth Corps Programme in Kazakhstan, supported by the Education and Science Ministry and the World Bank. "We call ourselves people with unlimited abilities," said Salikova. "This project has opened up new prospects for many of us. It has become a second home for many of our members, and brought meaning to their lives." "The club changed everything for me," said Ainura, a 25-year-old member of the club. "Before I would just sit at home. I would sleep until three o'clock in the afternoon ... Now that I have a job I have become more organised: I wake up early and go to work every day." The next planned stage is to open a workshop for knitted garments, where the main employees will also be young people with disabilities. They want to produce high-quality clothes in Kapchagay, for sale across the whole country. Behind this business endeavour is another big dream. "We want to establish a disability scholarship fund," said Salikova. "Although there are some opportunities available for youth with disabilities, these are not enough." The Centre for Analysis and Development of Interfaith Relations in Pavlodar Province has launched several initiatives to help vulnerable individuals resist extremism. The government wants to prevent the radicalisation and exodus of more citizens.